TITLE: A Climate of Protection: Trade Disputes in the Solar Industry. Since 2010 a series of bilateral and multilateral trade disputes have emerged in the solar photovoltaics (PV) industry. Specifically, the European Union and the United States responded to a rapid rise in Chinese import competition in solar PV by imposing tariffs and import constraints. The German government, on the other hand, as well as countries such as Japan supported open trade in solar products. Evidence shows the PV industry was also divided over whether to protect against Chinese imports. What explains the differences in national trade policy responses to Chinese solar imports? What are the origins of the rise of the new green protectionism? Jonas Meckling is an Assistant Professor of Energy and Environmental Policy at the University of California, Berkeley. 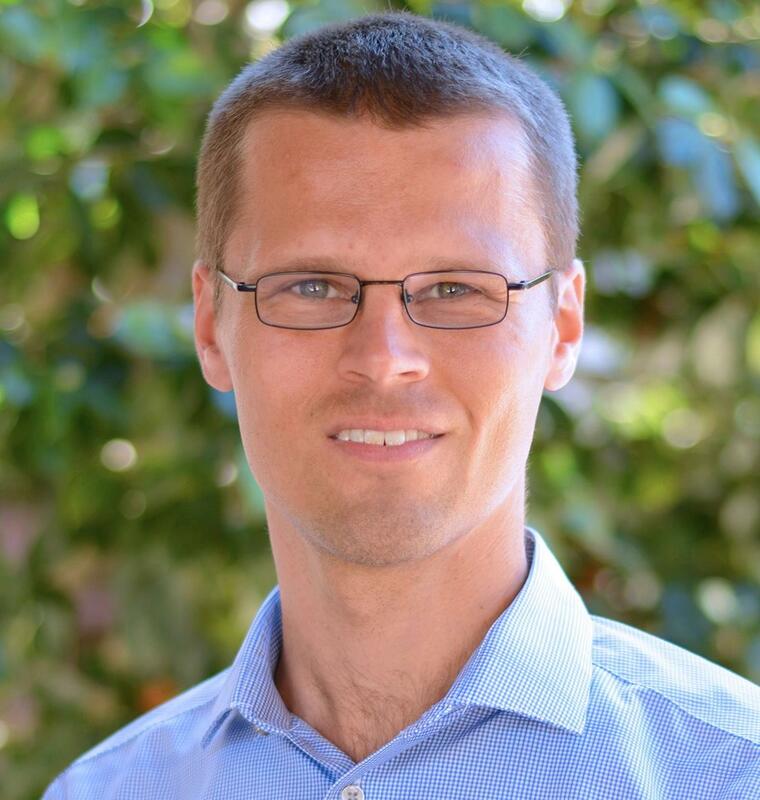 His research examines the political economy of energy and climate change, with a focus on the political and institutional drivers of clean energy markets. From 2012 to 2013, he served as Senior Advisor to the German Federal Ministry of the Environment, the lead agency for Germany’s clean energy and climate policy. Prior to working in government, Jonas was a Research Fellow at the Harvard Kennedy School. He is the author of two books, the latest of which is Carbon Coalitions: Business, Climate Politics, and the Rise of Emissions Trading (MIT Press, 2011). Jonas Meckling previously worked at the European Commission and the Allianz Group. He holds a Ph.D. in International Political Economy from the London School of Economics.